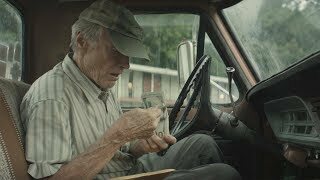 The Mule Movie Nobody runs forever. 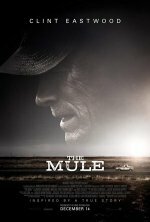 The Mule release date was Friday, December 14, 2018. This was a Nationwide in theaters release. Inspired by a 2014 New York Times Magazine article. Bradley Cooper will play the DEA agent (Hollywood Reporter, 5/18/2018).